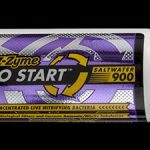 Well that’s what the click bait said on the website anyway. So what is this headline all about? 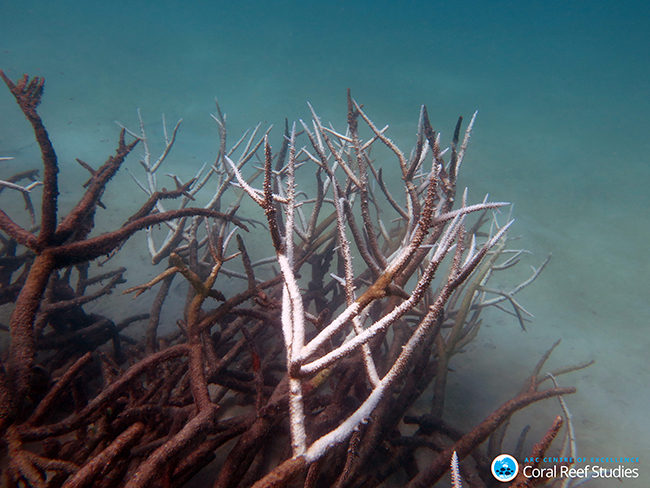 We know that the current El Nino event is causing bleaching on the Great Barrier Reef, with estimates from Australia’s National Coral Reef Bleaching taskforce suggesting that 93% of the GBR will be affected. 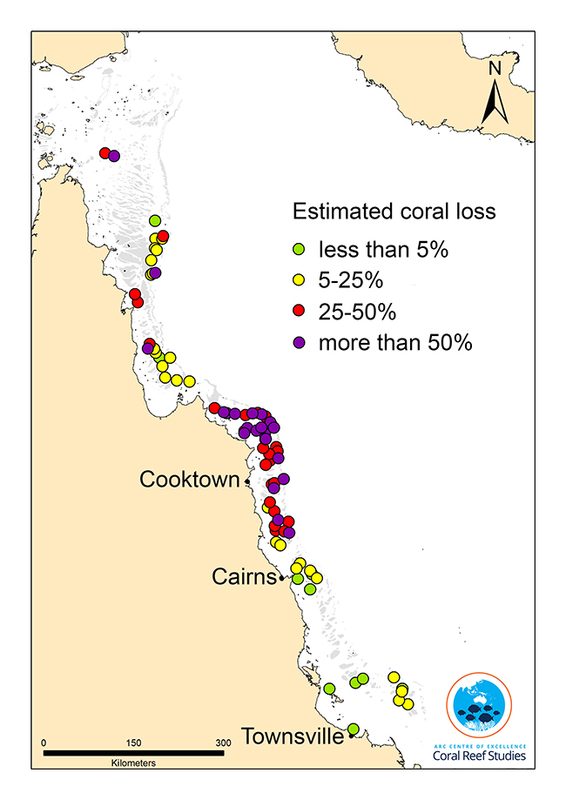 The coral death toll varies across the region; some reefs on the southern end of the GBR have seen only moderate bleaching and will recover relatively quickly, while other reefs will see a mortality rate of over 90%. Such events have happened before of course; major bleaching events in 1998 and 2002 were followed by a recovery of almost 95% on the reefs affected, but will the GBR have time to recover before another bleaching event, given that El Nino weather patterns are expected to occur more often in a warming world? 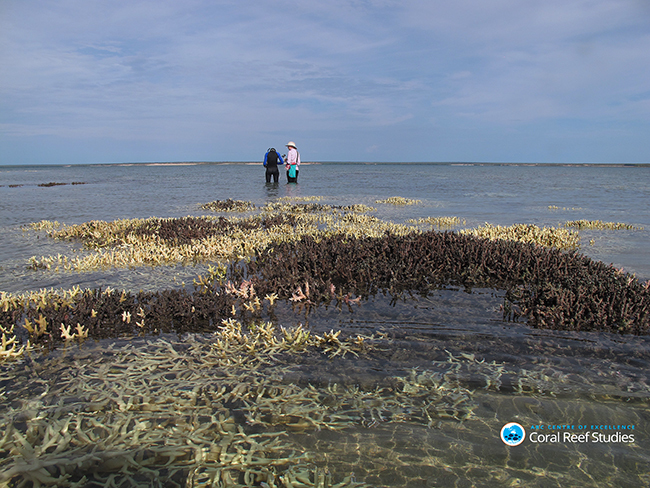 Much has been made of so-called thermally tolerant corals, found in the Kimberley region in North Western Australia, where tide patterns mean local corals are exposed to far higher daily temperatures than their more southerly counterparts. 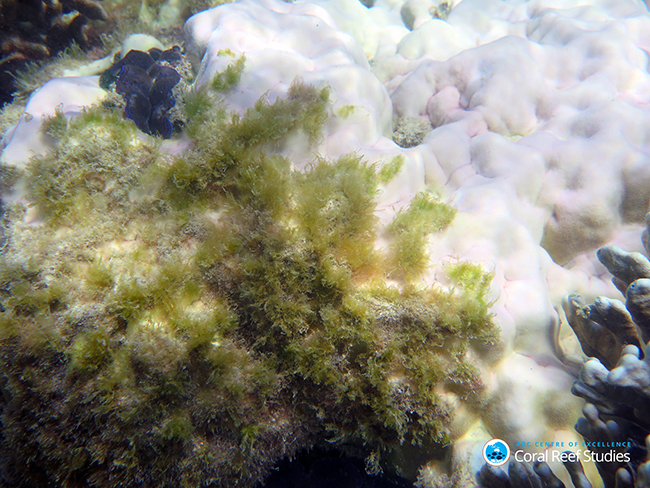 Sadly though, more recent research has shown that these corals are still susceptible to bleaching if normal temperatures are exceeded, but they could still offer material for translocation. 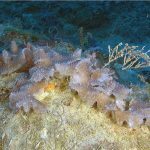 In a recent media release, Doctor Verena Schoepf from the ARC Center of Excellence for Coral Reef Studies (Coral CoE) at the University of Western Australia’s Oceans Institute said researchers were surprised to find that corals around the Kimberley region are just as sensitive to heat stress and bleaching as their counterparts from less extreme environments elsewhere. 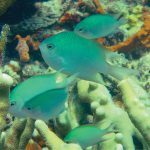 “We found that exceeding their maximum monthly summer temperatures by one degree Centigrade for only a few days is enough to induce coral bleaching,” Dr Schoepf said. 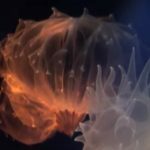 “We were surprised because under normal conditions, Kimberley corals can tolerate short-term temperature extremes and regular exposure to air without obvious signs of stress.” It’s a worrying picture, but it does shed some light on the natural genetic variability of coral species when they are able to evolve over time to withstand local conditions. 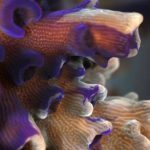 Some writers have suggested transgenic ‘super corals’ will be created using genetic material from heat-resistant ‘super-corals’, but this seems an unlikely solution given the scale of the problem, and would cause an outcry from some sectors.